I have loved music for as long as I can remember. I sang since the age of 5, started playing piano at age 10, played the saxophone starting at age 12. Now I have been focusing more on composing music and looking forward to composing music for film. 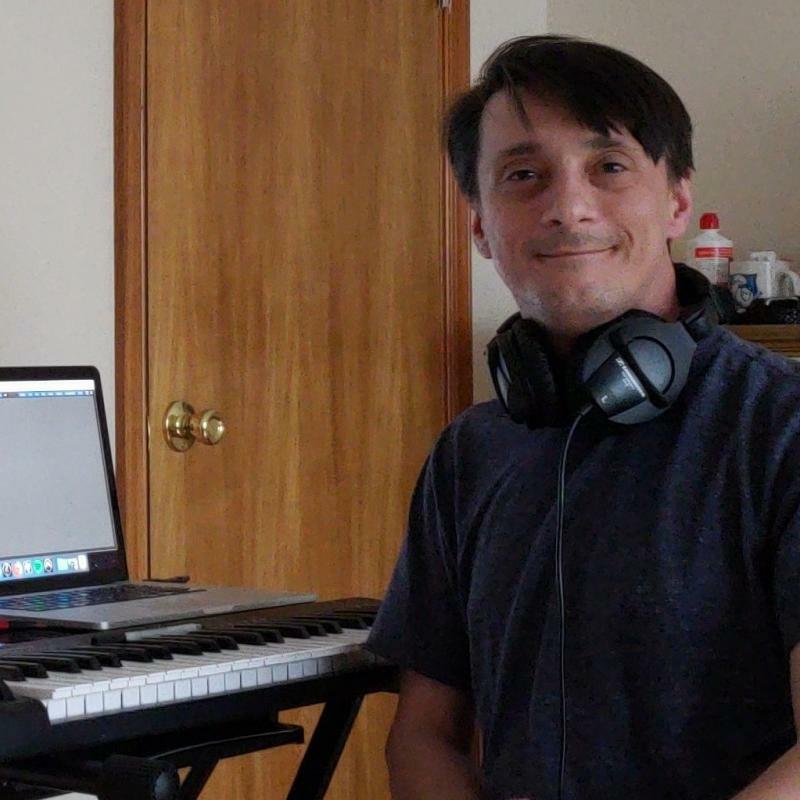 All of my music can be found here: https://soundcloud.com/andrew-kopacz/sets/new-original-compositions and here: https://soundcloud.com/andrew-kopacz/sets/into-the-fire .